It’s Hand Knit Friday and Hand Made Friday! What hand made pieces are you wearing today? 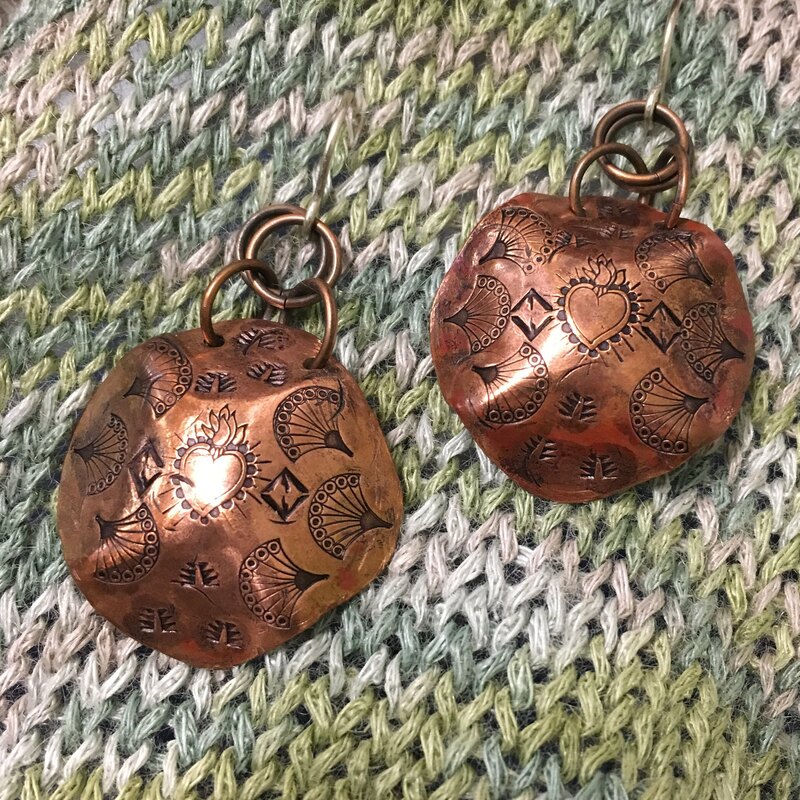 I’m wearing Beadlemania copper earrings and Bamboo Picovoli.